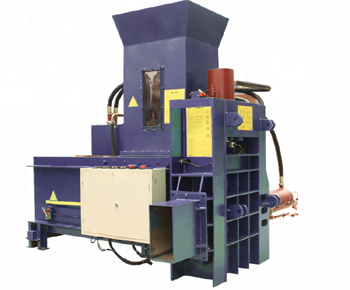 What are the common faults and maintenance methods of the two-way motor configured in the waste paper baler? 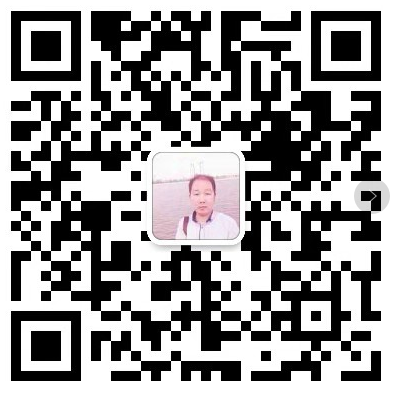 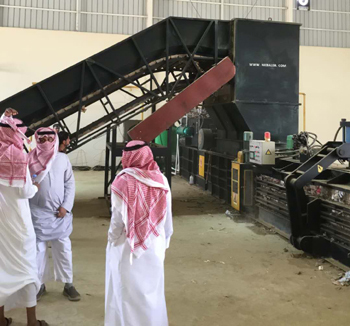 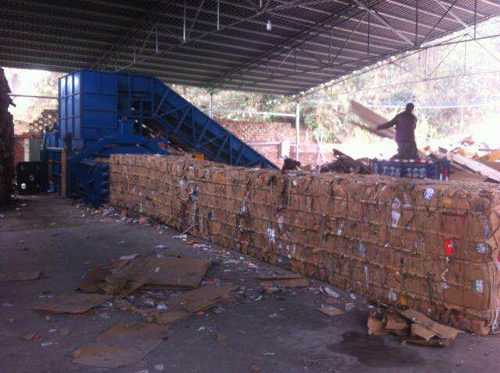 What is the cause of the poor productivity of the waste paper baler? 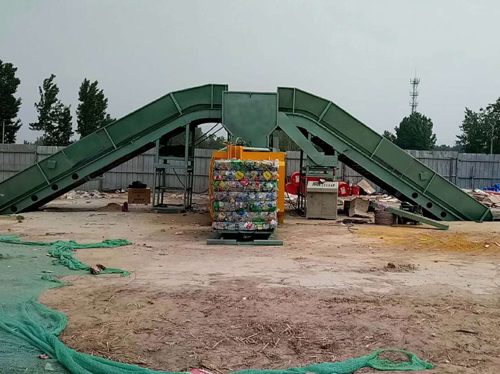 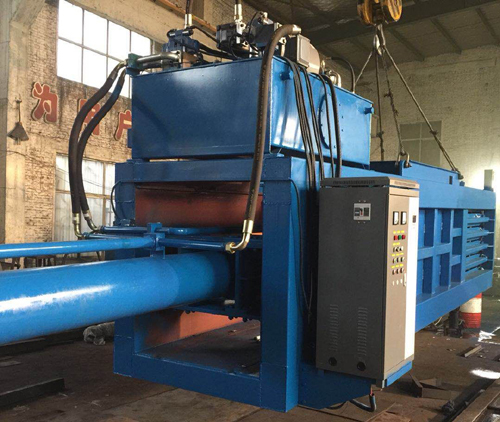 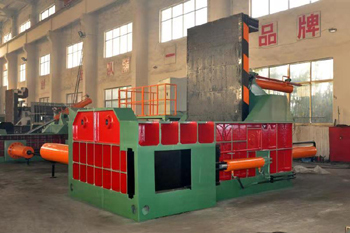 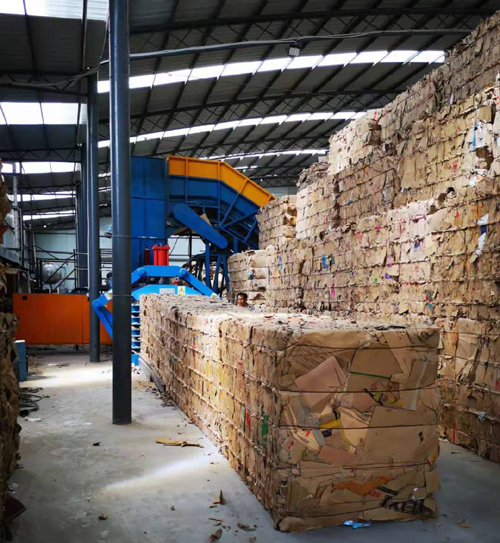 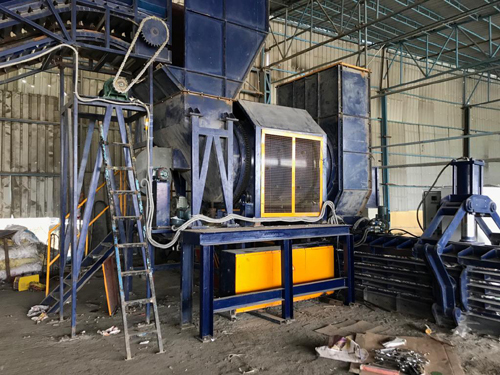 What are the advantages of horizontal waste paper balers? 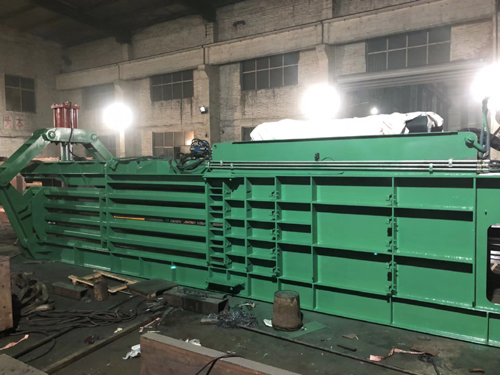 The noise of the hydraulic baler may be a problem in that area.